A Sicilian in East Harlem is the memoir of Dr. Salvatore Mondello, Professor Emeritus of History, Rochester Institute of Technology. This work offers a unique perspective on Sicilian life and culture in East Harlem and makes a significant contribution to our knowledge of this immigrant group. The book has two parts. In Part I, Dr. Mondello introduces the reader to the family and cultural life of Sicilians growing up in East Harlem. In Part II, Professor Mondello portrays the lives and perspectives of a number of individuals. 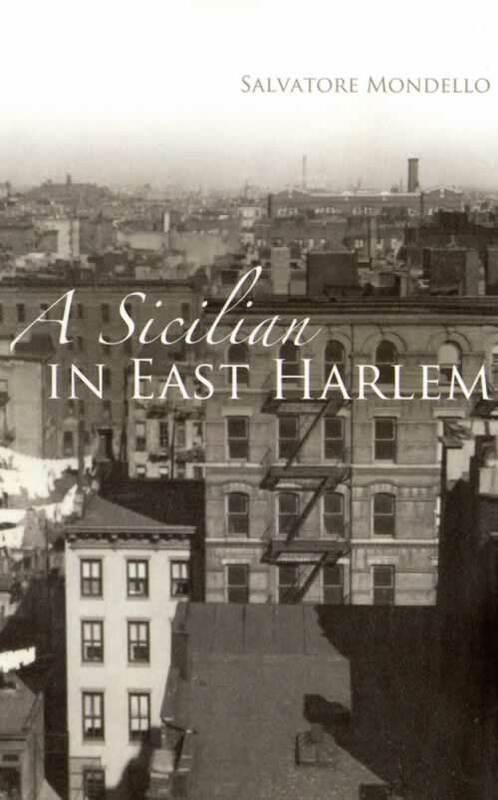 This book shatters commonly held perceptions of Sicilians in New York. It will stand forever as perhaps the only window into a past which is vanishing from our history.